In a famous passage in the Gospel of Luke, Jesus advises his followers to keep their proverbial lamps burning at all times, since he was liable to return at the hour they were least expecting. Such has always been Mike Dreams&apos; attitude toward rap stardom; though the Twin Cities repper and longtime Booth fave never expected his journey to the top to be quick or easy, he&apos;s been ready for action from the start, aware that, at any given moment, "success is but a breath away." 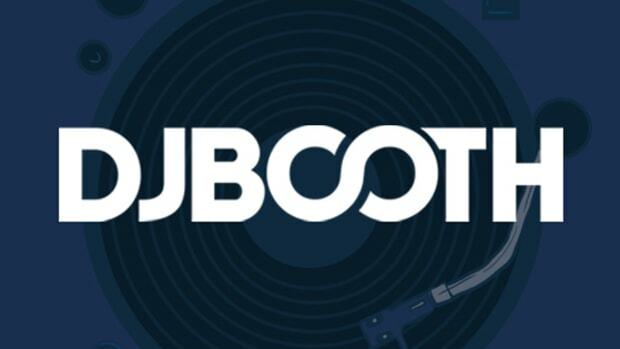 Making its world premiere right here in the Booth, Millennial outtake Almost There finds Dreams revisiting the themes of triumph and anticipation. Over Jersey rhymesayer Apollo DeLorean&apos;s synth production, the artist offers us a glimpse into his continuing hustle, looking forward to the day when he&apos;ll finally get on. Frequent collaborator Christina Fisher provides hook and backing vocals. 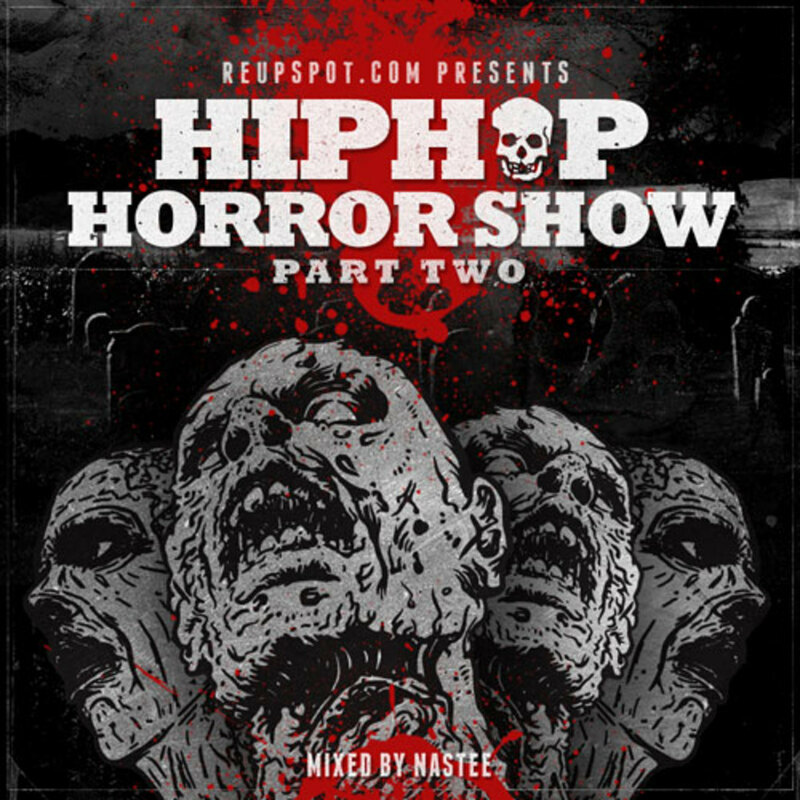 Listeners will be able to find Almost There and much more on REUPSpot&apos;s HipHop Horror Show Part 2 compilation, scheduled for digital release in the near future, and Dreams fans who haven&apos;t already copped his third studio album can click here to stream or download the set for free in the Booth.